For that reason, Copper Mountain’s Woodward Camp recommends some of the following adventure sports films, which you can watch on Outsidetv.com, or other outlets. First, let’s cover how you find the movies most readily: Outsidetv.com offers a seven-day free app trial, so you can go on a free movie-watching binge, or get hooked and spend the low fee of $4.99 per month to watch an ever-growing number of amazing films about skiing, biking, flying, climbing, surfing and all kinds of wild adventures. There’s even a category for Youth Culture. And, you can watch Outsidetv.com’s wide variety of sports clips — more than 4,000 of them — for free. To start off, Woodward’s picks include: “Un®eal;” “Made;” “Tight Loose;” “Fourth Phase;” and “Moto8,” to name a few. “Un®eal,” TRG’s 2015 film, is a great escape. “This film is dedicated to you — the dreamers, the rule-breakers, the ones who never grow up, the ones who know the secret — the ones who know the way into the unReal world,” the company says. It’s all about breaking free from reality and exploring a boundless world of mountain bike trails — and even racing through a herd of thousand-pound mammals. Another “Moto, the Movie,” comes in at number eight, with wild dirt bike riders getting huge air, pump tracking it, riding sand dunes and bouncing off trees. After getting revved up watching the films, jumpstart your adrenaline by becoming a part of “The Outsiders Union Campfire,” your opportunity to share your adventure videos. By doing so, you can earn points, win prizes and be featured on Outside TV. And, always check out the Contests tab: Right now, Outside TV is looking for the best dog adventure videos. 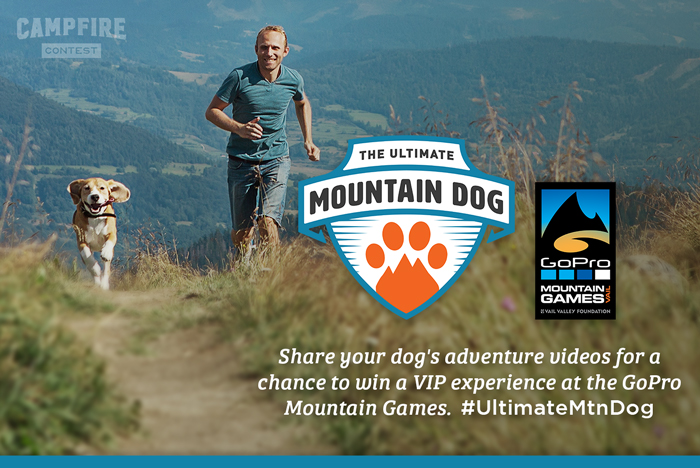 The contest ends May 15, and if you win, you’ll experience the GoPro Mountain Games VIP style. Watching some of Outside TV’s free shorts can help you create a captivating video. 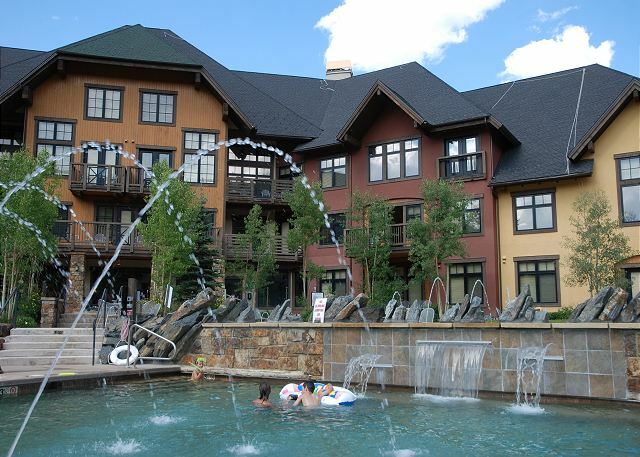 Then, head out to the mountains — Copper Mountain is a great place to film, especially with Woodward Barn’s amenities and opportunities — and start filming. Here’s to a great mud season!